Tired of McMansions? 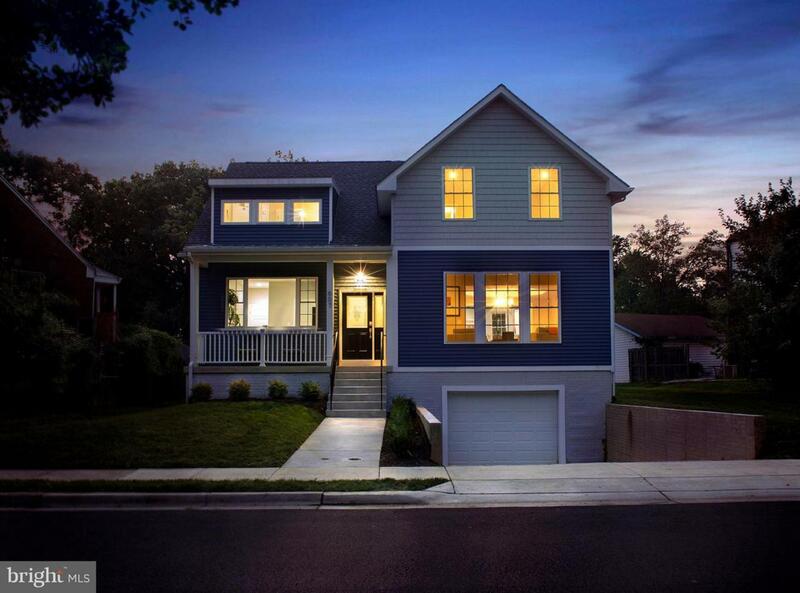 New Construction with everything you would want in a dream home. 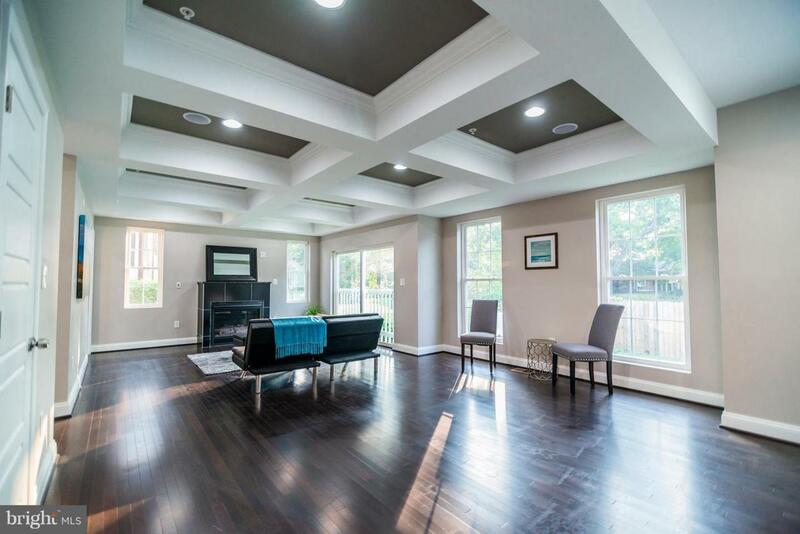 Open floor plan features hardwood floors, tray & coffered ceilings. Amazing Chef's kitchen with granite countertops, shaker cabinets, farmhouse sink, and stainless steel appliance package. 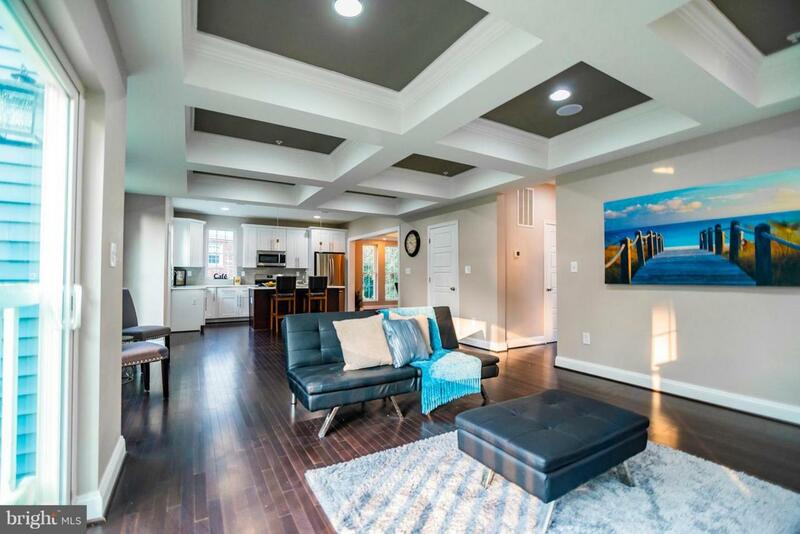 In-ceiling bluetooth speakers, gas fireplace, and USB outlets. Must see! MHBR#7807. 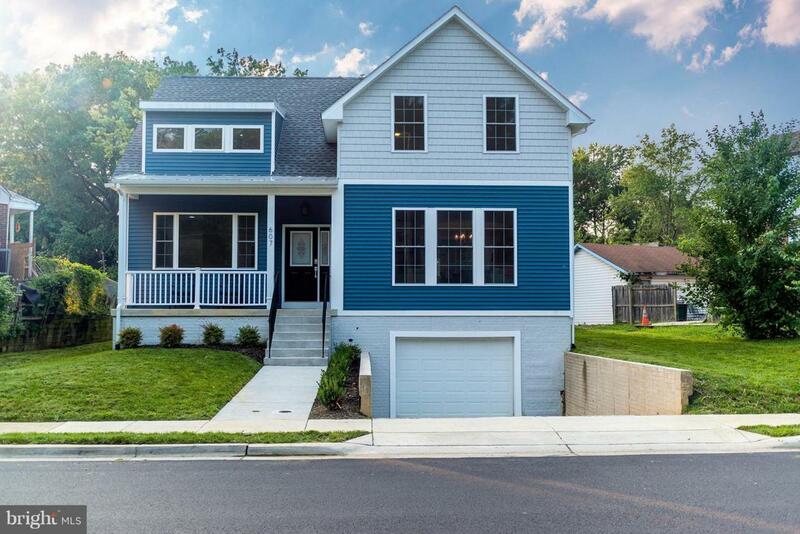 Listing courtesy of Blue Ribbon Realty.